Hi lovelies! Believe it or not, Valentine’s Day is just around the corner! There’s only one weekend left before it’s here, and I don’t know about you, but I like to get my shopping done early (and treat myself to a few fun gifts as well!) 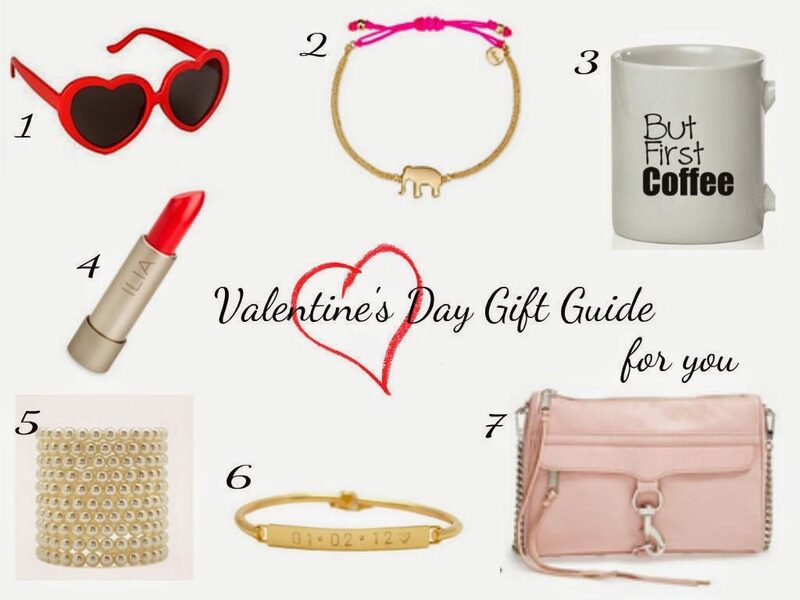 Therefore, I’ve created a quick, simple gift guide for Valentine’s Day! 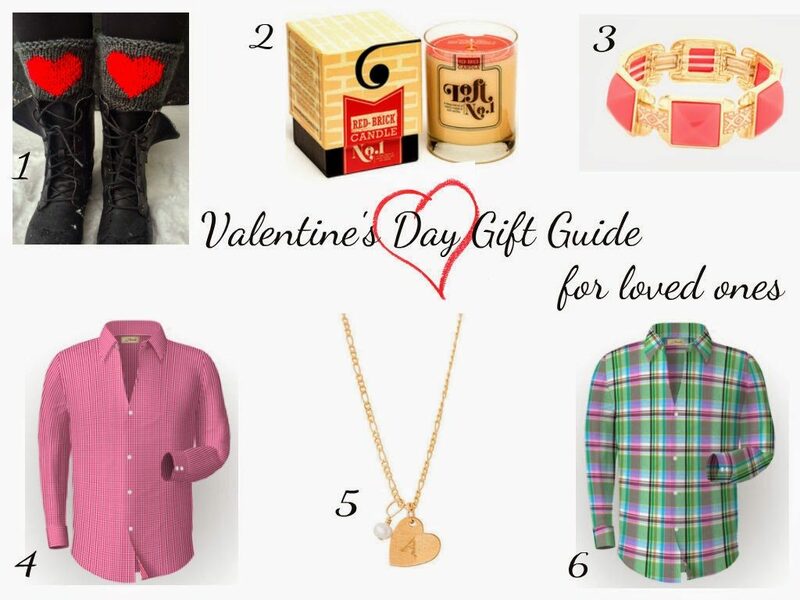 Most of these items are very budget-friendly and are the perfect little way to show someone you care about them and love them! The first collage offers ideas on what to get your spouse/boyfriend, mom, dad, friend, or sibling, and the second collage is full of fun little things to purchase for yourself while you’re shopping! One of my favorite gifts on this list is the Red Brick Candle in the first collage because it’s pretty much amazing for anyone! Who doesn’t love a warm, lovely-smelling environment on Valentine’s Day!? See how I styled some cozy Red Brick candles in my home here. Let me know if you decide to purchase any of these little gifts! I’d love to know what you picked! xo. These are great picks! I absolutely love that bracelet. We love cups for gifts! I just love the collections. It is very unique and wonderful. A perfect Valentine's Day gift that can provide as a sign of strong bonds and a prompt of care and love.